Welcome to the pediatric dental office of Dr. Ryan Colosi, providing specialized dentistry for infants, children, teens and individuals with special needs in a child-friendly environment. We focus on preventive care to help each child have a healthy smile that will last a lifetime. We provide specialized dentistry for infants, children, teens, and individuals with special needs in a child-friendly environment serving the surrounding areas of Lake Wylie, Clover, Belmont, York, Steele Creek, and Fort Mill. Our goal is to ensure a healthy lifestyle for your child, focusing on at home dietary controls, routine oral hygiene practices, and timely, professional dental care to help each child have a healthy smile that will last a lifetime. Our dental team is dedicated to helping your child achieve a beautiful, functional, and healthy smile. Our skilled and experienced dental team is committed to providing high quality dental care in the comfort of our relaxing environment. Dr. Ryan P. Colosi and our staff will make you and your child feel at ease and confident in your choice to let us care for you and your child from infancy through college. 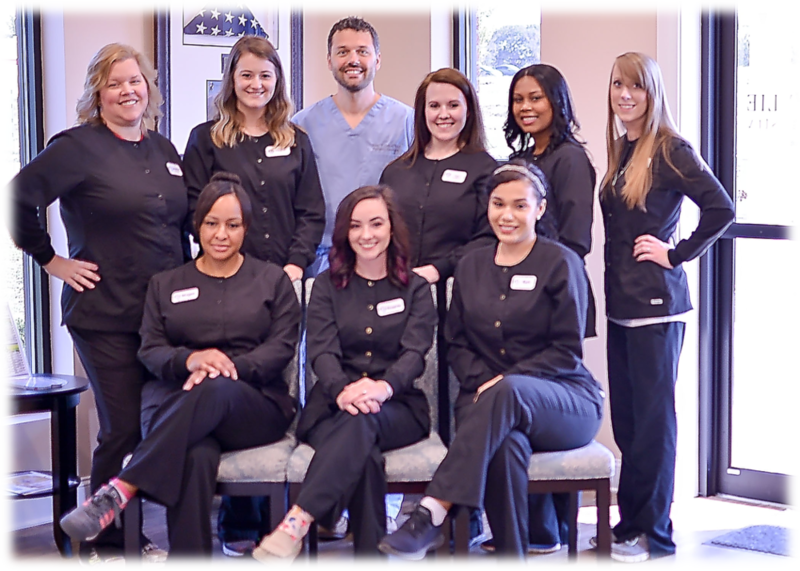 We welcome you to the Lake Wylie Pediatric Dental family.